Deb has over 30 years of extensive administrative and marketing experience. 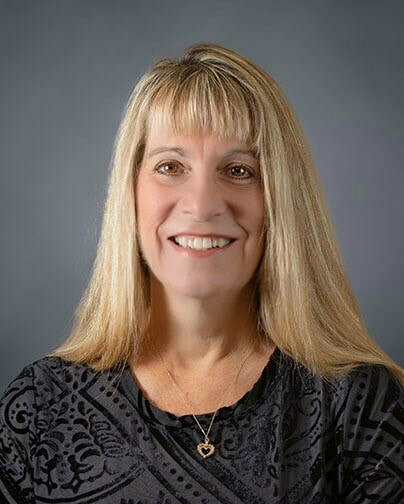 Prior to joining NTIEC, Deb worked at the Geisinger Commonwealth School of Medicine where she served as a Senior Administrative Assistant to the Vice President of Community Engagement. She spent most of her time supporting medical students with their community service graduation requirements and assisted with the management of the Regional Education Academy for Careers in Health - Higher Education Initiative (REACH-HEI) program for disadvantaged students in northeast PA. Deb also spent 19 years at Groundwater & Environmental Services, Inc., a NJ-based environmental consulting firm where she served as a marketing manager and then as an information management specialist. She acted as the corporate liaison with several major oil company clients gathering and analyzing data. Deb earned her BS in business management from Kean University. Her focus at NTIEC is on our work-based learning and career exposure programs including NTIEC's internships, career events and administrative support. Bob had extensive experience in both industry and education prior to joining NTIEC in 2018. Bob worked in engineering management for Procter & Gamble for 28 years. His career at the Mehoopany Paper Products Plant included roles in Industrial Engineering, Operations, Production Planning, Finance, Human Resources, and Project Leadership. After his retirement from P&G, Bob worked for the Tunkhannock Area School District for nine years in a variety of professional staff roles involving reading and mathematics instruction at the Tunkhannock Area Middle School. He has also served as an adjunct business instructor at Keystone College since 2013. Bob has an Engineering degree from Lafayette College and an M.B.A. from the University of Scranton. His focus at NTIEC is on our work-based learning and career exposure programs including youth apprenticeship, internships, and career exposure events. Within the Tunkhannock community, Bob has been involved as a board member and officer of Tunkhannock Little League for over thirty years, and is also a past board member of the Wyoming County United Way and the Wyoming County Red Cross. Carrie Bradley was a high school Spanish teacher at Evans High School in Evans, Georgia. 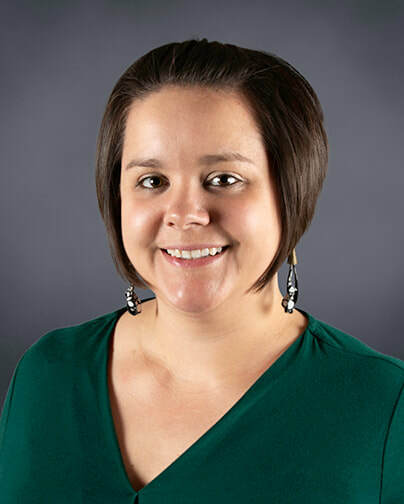 She also taught high school and was a positive behavior and interventions coordinator at Lincoln County School District in Lincolnton, Georgia. In addition to her education background, Carrie is also a self-employed independent wellness advocate. Carrie received her BS Ed in Spanish Education from Indiana University of Pennsylvania and her MA in Applied Linguistics from the University of Massachusetts Boston. Her primary focus is on our school-to-work programs in Bradford and Tioga counties. Carrie will continue to expand this program by bringing new employers on board and help set up job shadowing experiences, arranging mentoring to facilitate students’ career decision making.